Sarah Newton, the Minister for Disabled People, Health and Work has encouraged retailers to realise the benefits of employing people with disabilities as the government launches its new campaign in the Disability Confident scheme. The scheme comes as official statistics note that there are around 123,000 vacancies in the retail and wholesale sector, many of which could be filled by people with disabilities. Sarah Newton said: “Disabled people can bring a wealth of talent and different perspectives to an organisation, and I want to encourage more retailers to make sure they’re not missing out on this huge untapped pool of talent. “Becoming Disability Confident sends a clear message to both colleagues and customers that retailers take inclusion seriously and value diversity. 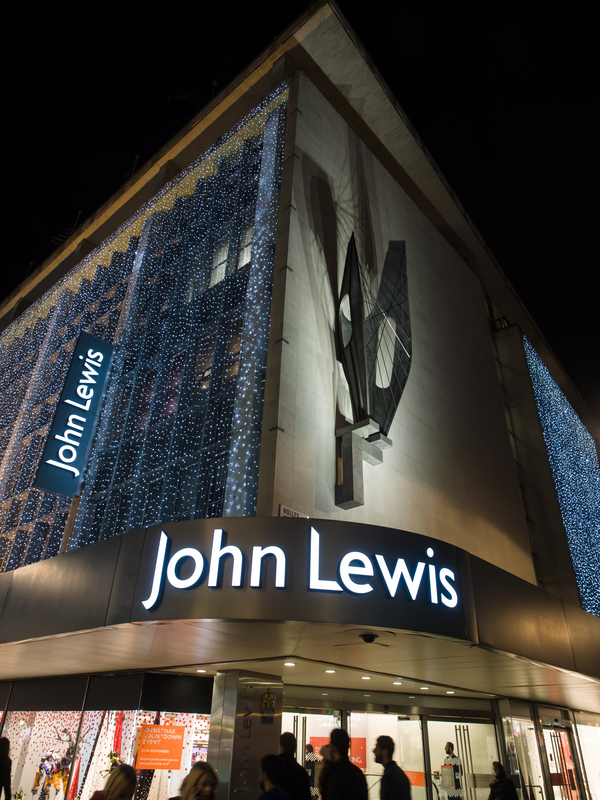 The scheme will be spearheaded by a number of retail giants, including Marks and Spencer, John Lewis, Sainsbury’s, and the British Retail Consortium. Helen Dickinson OBE, Chief Executive of the British Retail Consortium said: “The retail industry wants to be a diversity and inclusion leader in order to harness the talents of the whole labour market. “Disability Confident is an incredibly useful scheme that provides practical support to enable retailers to recruit and retain colleagues with disabilities.